The saw has a large cutting capacity and can cut bevels at up to 45 degrees (left and right). 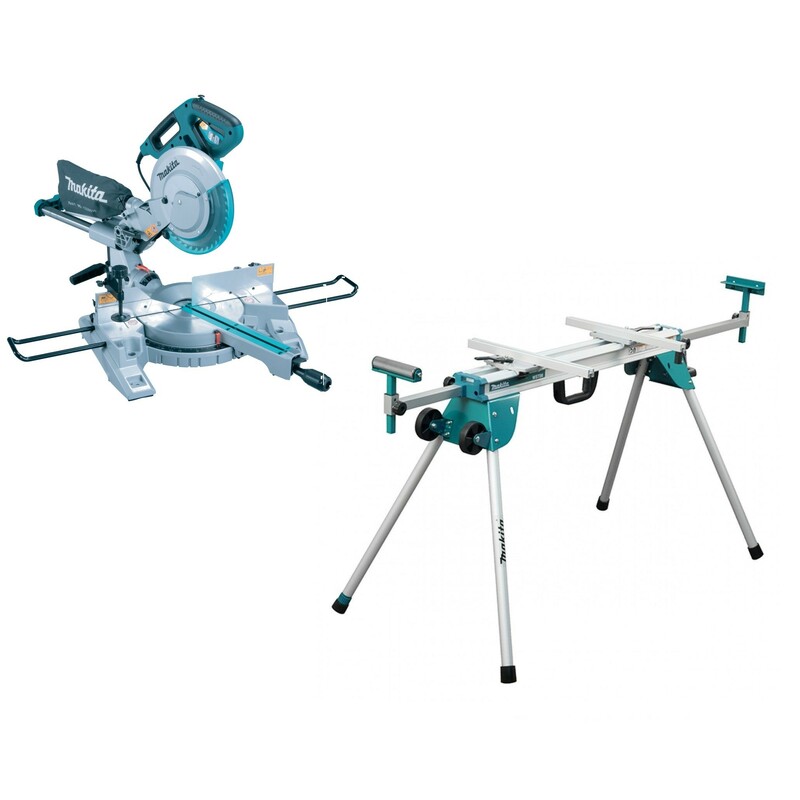 The stand can be used with a range of Makita Mitre Saws, including this one. * at time of publication. Saving is before VAT. 12 month warranty can be extended to 3 years if machine is registered online within 30 days of purchase.